DARK SIDE OF THE MOON RIKU. DARKNESS APROACHES. 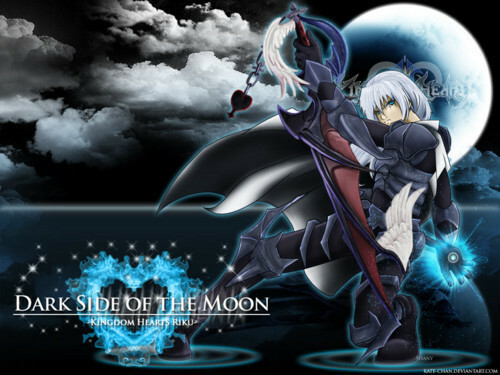 Wallpaper and background images in the Kaharian mga puso club tagged: riku. Scary. Hey, his keychain is the heartless symbol!